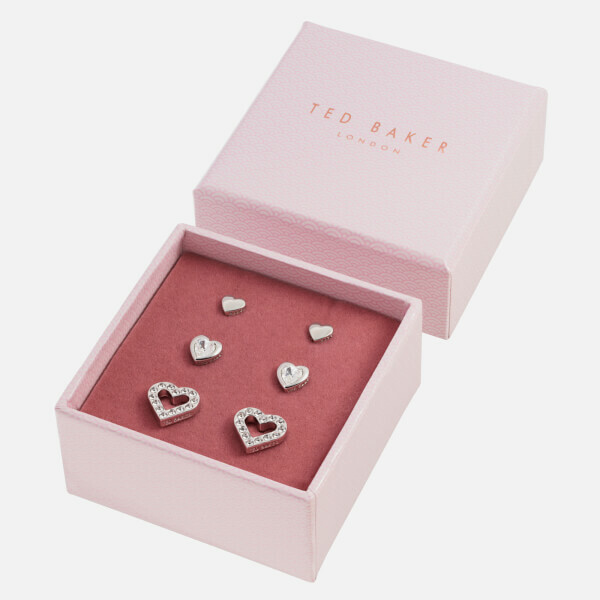 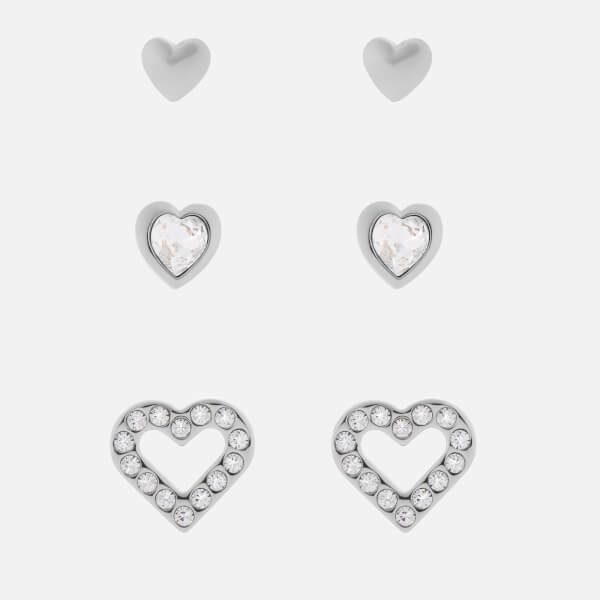 An elegant and timeless gift, the Ted Baker 'Laaria' Heart Trio Gift Set includes three pairs of silver-plated earrings. 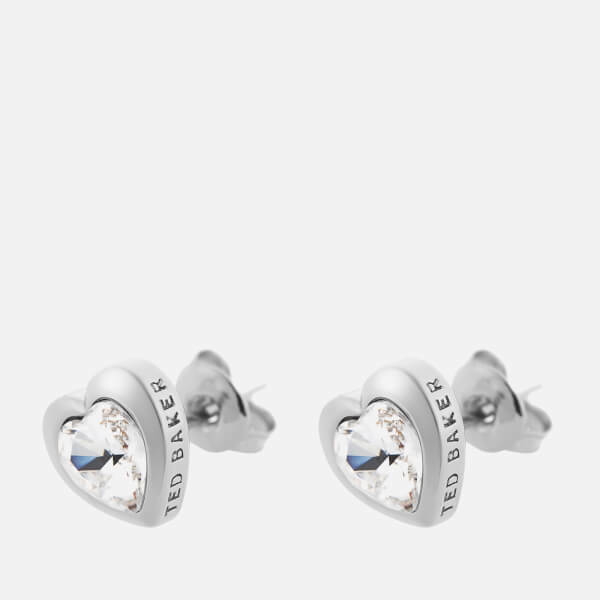 The delicate studs are secured in the ear with butterfly clasps, and each pair showcases a unique design with subtle engraved branding. 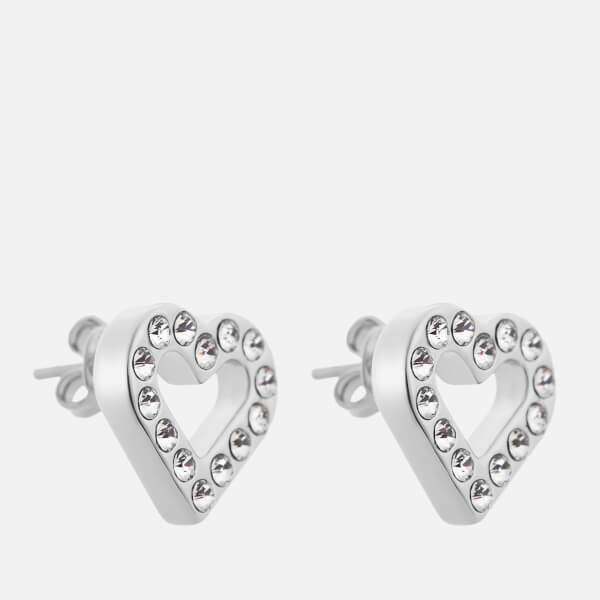 Includes a solid silver design and two pairs accentuated with Swarovski® crystals. 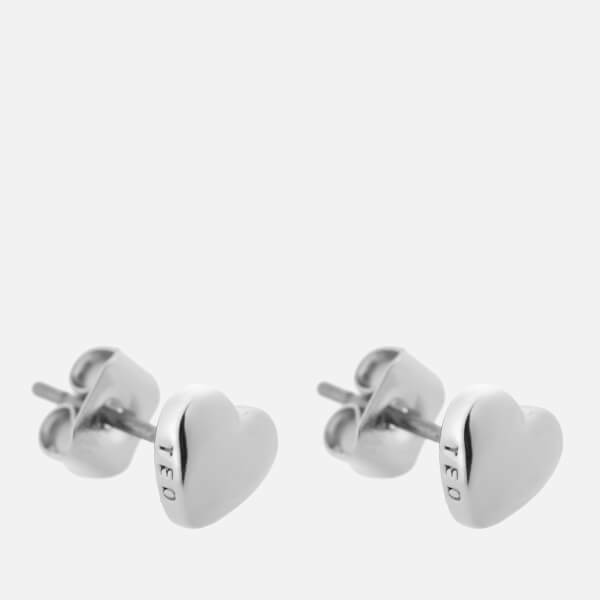 Housed in a branded gift box.